It has been quite a year for Hvar Town, which this year is celebrating 150 years of organised tourism in Europe, after the town was the first to open its doors to organised tourism with the founding of the Hvar Health Society way back in 1868. There have been various celebrations throughout the year, and the next major tourism event to take place will be the annual Days of Croatian Tourism conference, which will bring more than 1,000 tourism professionals and experts to Hvar for a series of presentations, workshops and seminars, as well as prizes for the best examples of tourism in Croatia in 2018, included the coveted title of Best Destination in Croatia 2018. The two-day event begins on October 24 and will be hosted in a variety of locations, including Veneranda, Arsenal, the City Loggia and Suncani Hvar Hotels. There is still time to register on the Ministry of Tourism website, which you can do here. 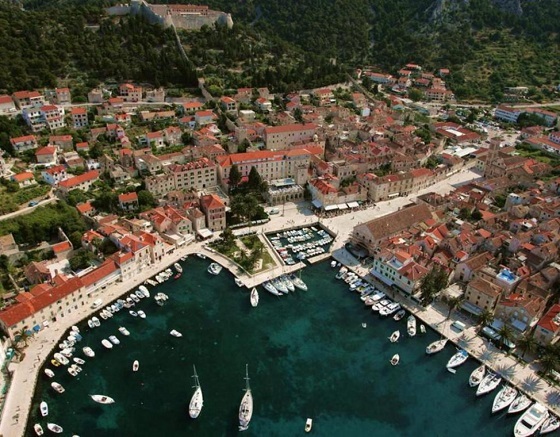 To learn more about Hvar, click here.